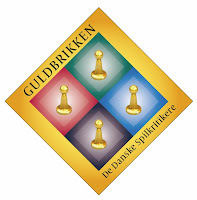 Guldbrikken is a Danish award that started in 2009. The jury is formed by people from the boardgame industry and Danish boardgaming clubs. The special jury prize went to Dominion in 2009.